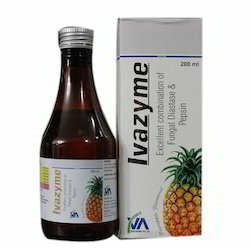 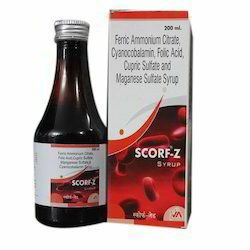 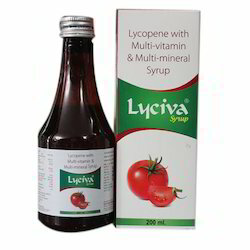 Our range of products include vitamin d3 syrup, multi minerals syrup, lycopene with multi vitamin syrup, simethicone oral suspension usp syrup, lycopene vitamin zinc syrup and cyproheptadine tricholine citrate syrup. 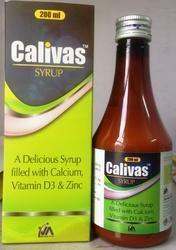 We are the leading and prominent Manufacturer, Wholesaler and Trader of Vitamin D3 Syrup. 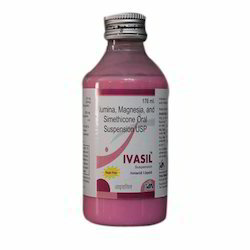 Being the eminent organization of the concerned field, we are offering a superior quality Simethicone Oral Suspension USP Syrup. 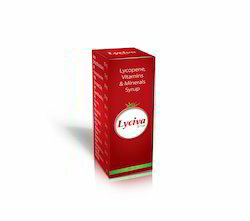 Helps in digestion of starch, carbohydrates, fats & Proteins. 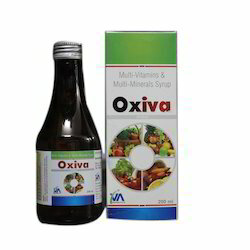 Used as digestive aid in case of loss of appetite due to chronic illness, stomach fullness and indigestion. 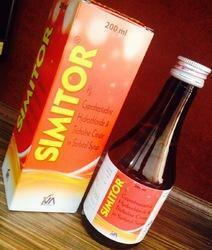 Looking for Pharmacetical Syrup ?